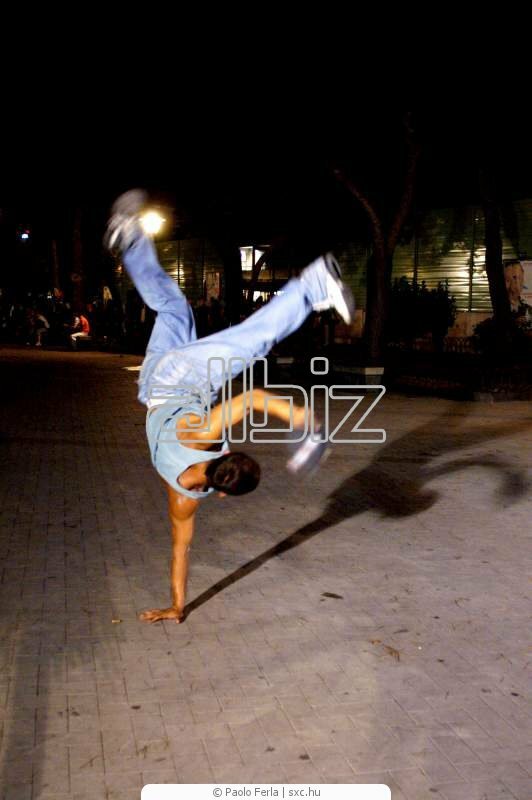 Modern dance styles come and go but Break Dancing has become a classic, one that is likely to stay. Also known as breaking, this dance style falls under the very expansive banner of Urban Dance. Breaking is growing increasingly popular, with so many people learning how to perform it, not to mention the attention this dance style is generating from both the media and entertainment industry. Breaking includes top or up rock, footwork, spinning moves (power moves), and the freeze. While people tend to pick up power moves most of the time, there is so much more to breaking than just these types of dance moves. In fact, even people with less physical strength can perform breaking.